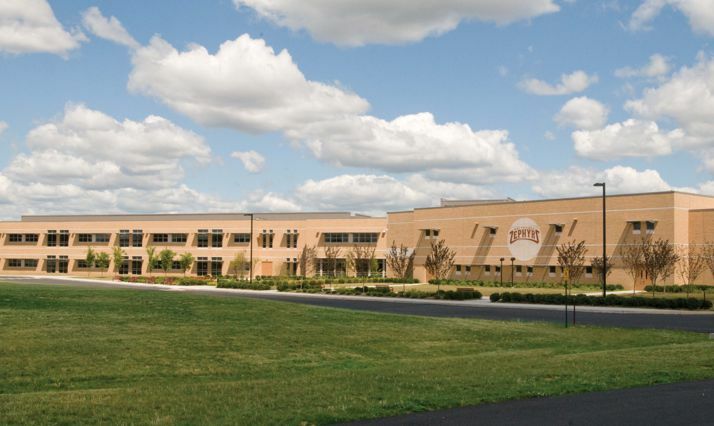 Quandel Construction Group was selected to manage the construction of Whitehall-Coplay School District’s new Zephyr Elementary School. 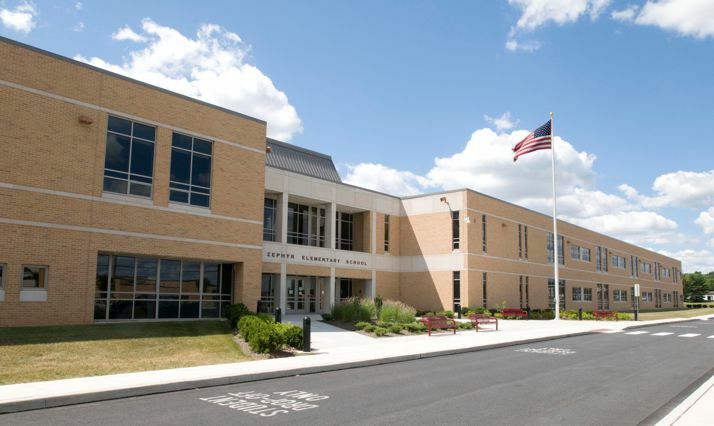 The new school, located in Whitehall, Pennsylvania, was constructed adjacent to the Middle School and Gockley Elementary School. 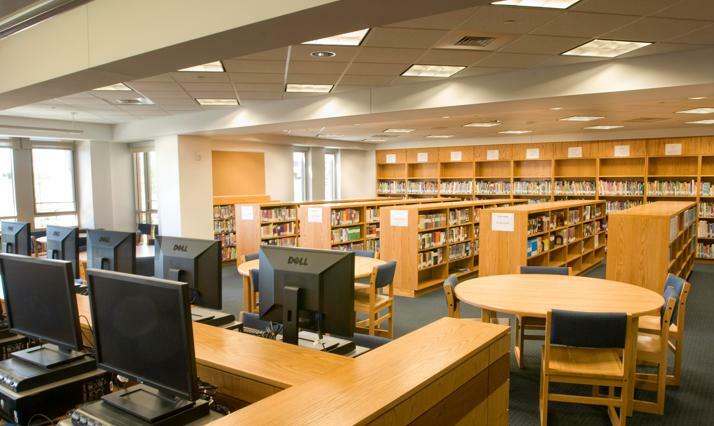 The project consisted of the construction of an 85,000 square foot structure, which hosts grades 4 and 5 for the school district. 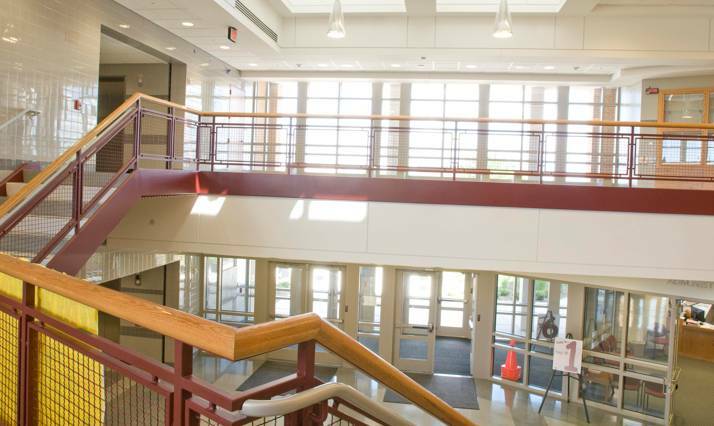 As part of the District’s Building Program, a Transportation Center and the High School Auditorium were also completed. 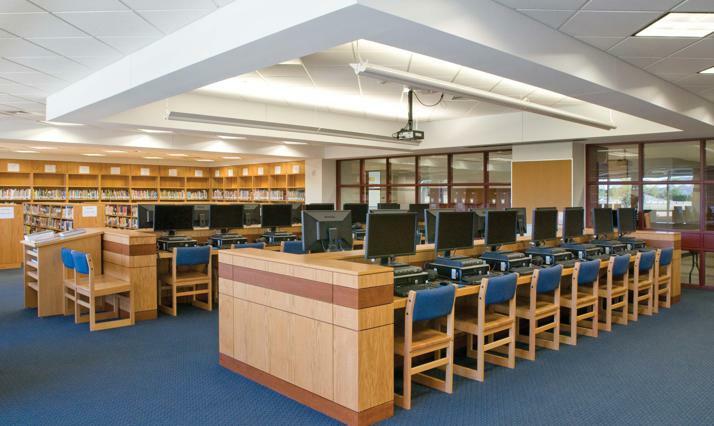 The project was completed a full three weeks ahead of schedule, complete with a state-of-the-art gym and library. 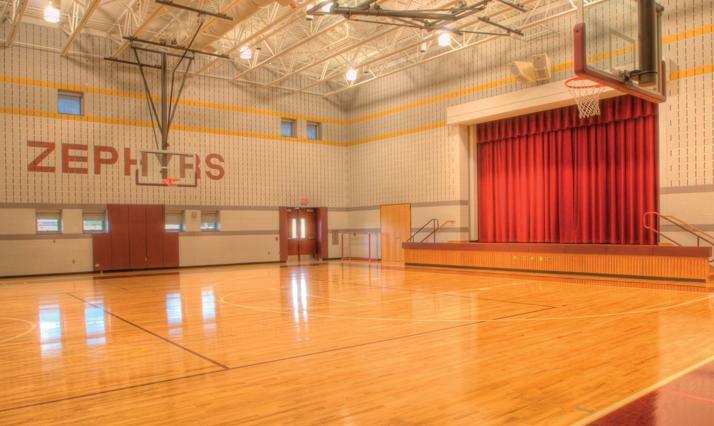 This was just one of four construction projects Quandel has successfully completed for the District. For several years, Quandel has had a presence on this campus, serving as our construction management firm. Four separate construction initiatives totaling nearly 70 million dollars have taken place, involving various stages of difficulty. In every case, the projects were completed with great success. I attribute that success in large to the skill of the Quandel organization. Our experience with The Quandel Group has been nothing less than superior.